We are not responsible for the dates; they are provided to the best of our knowledge. By now an annual tradition, on New Year’s Eve, Kai Gleusteen and Catherine Ordronneau, one of the most important duets in the interpretation of sonatas for violin and piano, gave an outstanding concert of works by Johannes Brahms, to a standing ovation of our guests. 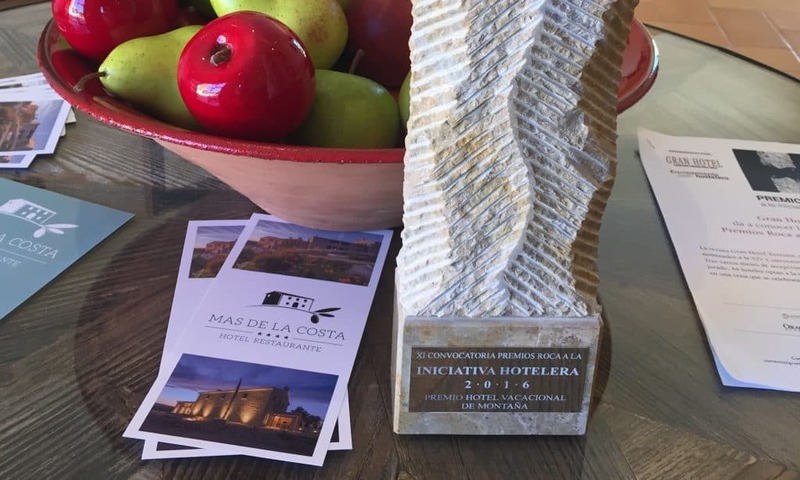 In 2016, we were pleasantly surprised to win the prestigious Roca Award for the Best Mountain Hotel, organized by the professional magazine Gran Hotel Turismo. 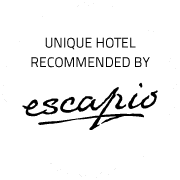 Among the finalists were hotels several hotels representing prestigious international chains. We share with you an excerpt broadcast in March 2017 by Aragón TV, and produced by Delrio Comunicación. The friendly and very professional production crew used our hotel as their home base. We are very proud of the resulting video (in Spanish). 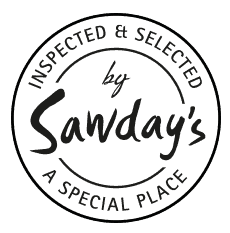 Seal of quality certifying accommodation specialized in bicycle tourism. Our hotel offers space to store your bicycle safely, a small workshop with tools and spare parts, as well as a washing area to clean your bike. We can provide information on biking routes in the area. 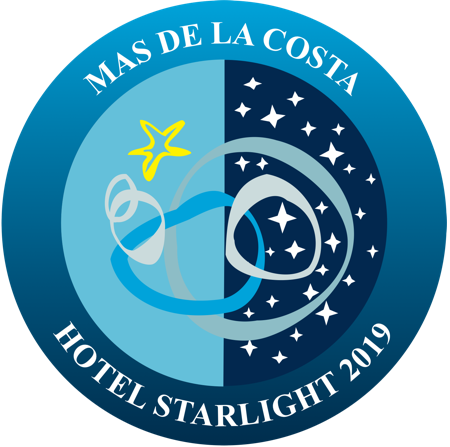 The Starlight Foundation stands for the quality of the sky, commitment to its protection and the dissemination of astronomy. Come and observe planets, stars and the Milky Way with binoculars and telescopes. Soon opening our observatory, hidden among olive trees and respectful of the landscape.